Shortly before he was slated to perform at the Grammys, Los Angeles police arrested 19-year-old singer Chris Brown after he allegedly attacked an unidentified woman. According to Reuters, Brown has been charged with making criminal threats and posted $50,000 bail. According to a statement released by the Los Angeles Police Department, the attack occurred in a car parked in Los Angeles&apos; Hancock Park neighborhood around 12:30 a.m. on Sunday. "After stopping his car, Brown and the woman got out and the argument escalated," said the LAPD. "The woman suffered visible injuries and identified Brown as her attacker." 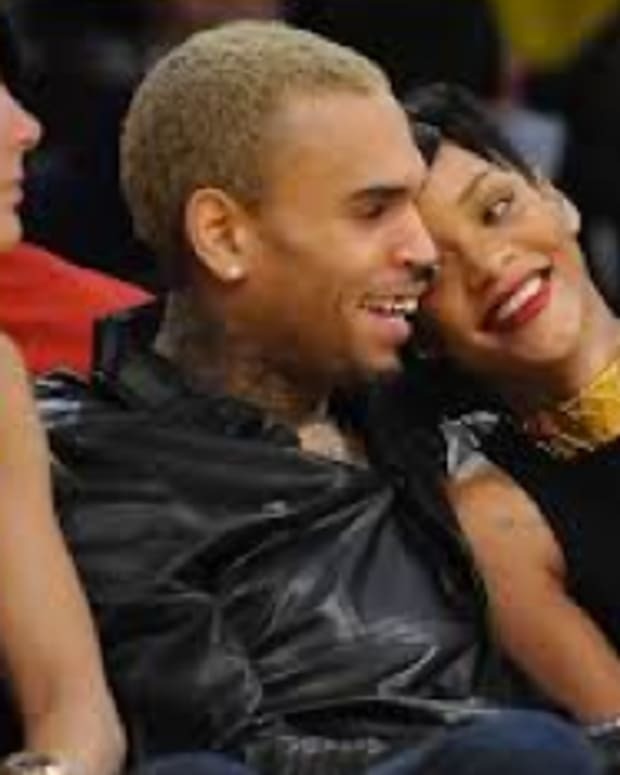 Although the woman involved in the attack has yet to be named, several sources have indicated that it was Brown&apos;s girlfriend, Rihanna, who was also scheduled to perform Sunday night. Rihanna did not attend the Grammys and spokespeople for the singer have only said that "she is fine." Police say they are continuing to explore further charges against Brown, including domestic violence felony battery. 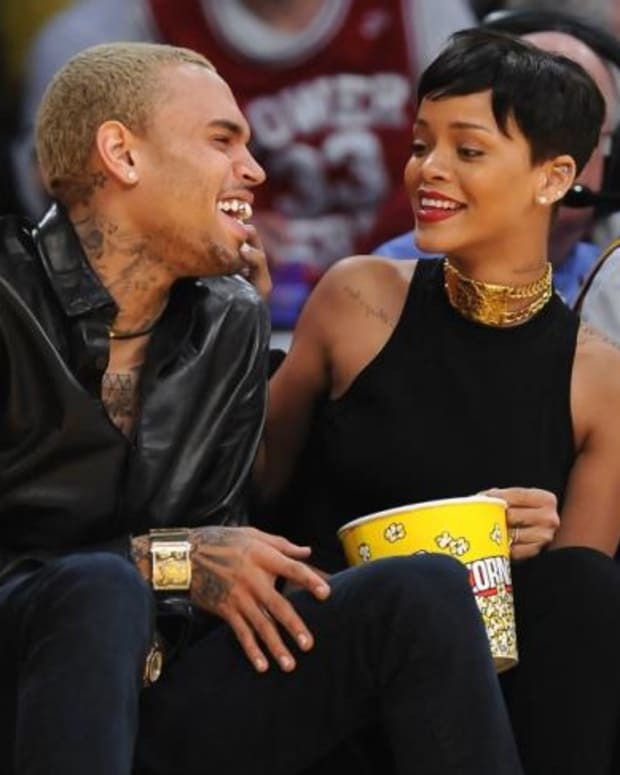 Rihanna and Chris Brown Secretly Back Together?